WOW!!!!!! 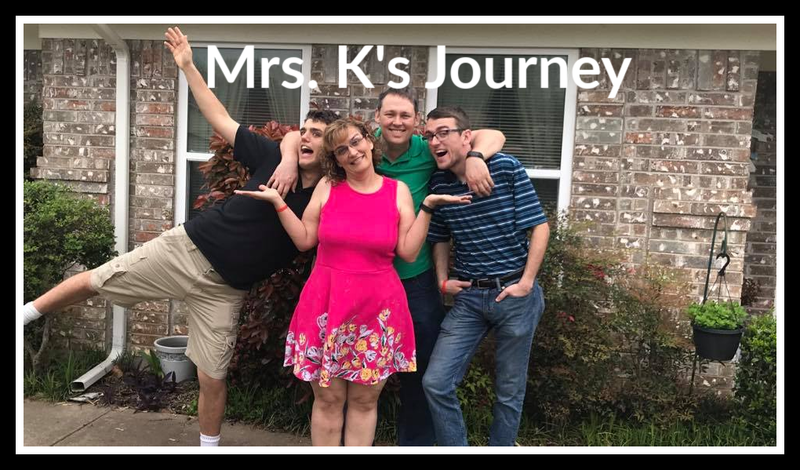 What an amazing journey my family has been on this year. We have been using Young Living Essential oils for a little over a year. We have seen wonderful results with them. It is amazing that even my boys are now asking for oils instead of pharmaceuticals because they know they work better and don’t have any side effects. Daniel even asked for his own diffuser for a Christmas present this year. 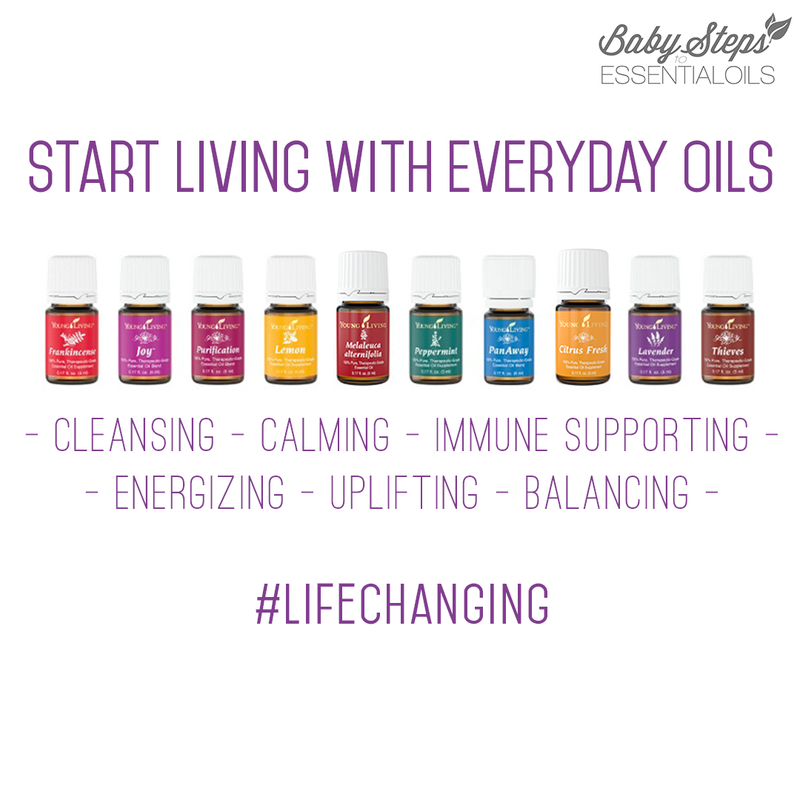 In the last few days I have had quite a few people ask about how I got into oils or how I use them or how they are impacting my family. I decided it was time to put it into writing. I sat down today to look at 2013 to see what success stories we had with the oils. After I made a list, I had everyone else come in and add things to the list I had missed. I am blown away by the list. I am so amazed at how God is blessing my family with a healthier way to live. Every one of us uses Thieves on the bottom of our feet daily. We do not get sick very often anymore and now when we do it is mild and short lived. I also use the Thieves Cleaner at home and have some at school. Last school year my class did not get the flu and we did not have much strep. This year I have not been as diligent at wearing my Thieves daily or using the Thieves Cleaner as regularly. So far, I have had a bunch of strep go through the class. That will change starting Monday. I will wear it every day. It is amazing that the kids benefited by me wearing Thieves daily and cleaning with the Thieves Cleaner daily. Next I have listed how oils have impacted each of us. There are some things left out as they were too personal to share here. There are probably even more we don’t remember. We use the oils for everything. Has extremely itchy eyes when his allergies. He takes Lavender and does a wide sweep around his eyes. The itching stops within minutes. Insomnia greatly improved. He started applying and inhaling Peace and Calm each night. He has significantly reduced number of occurrences now. Scott uses Peppermint for his headaches. Daniel's Oils that stay on his dresser. He takes 3 medicines to help with his autism. One is still the same. One has been reduced from 3 times a day to once a day. One we went from twice a day to once a day. We make major medicine changes over the summer. We are hoping to reduce the dosage of the first one next summer. We meet with the doctor over spring break. We diffuse Peace and Calm and he used Tangerine in his water (used for anxiety, irritability and is anti-spasmodic). Uses Peppermint for his headaches. He also uses Peppermint, Lavender and Aroma Siez for his migraines. For congestion he uses RC on his chest or in his nose. Jon's oils on his dresser. He is our allergy kid. Lavender has become his best friend. He is now off allegra and uses Lavender exclusively. He has suffered from accommodative eye spasms for as long as I can remember. One major problem is tense facial muscles that result in major headaches. They get worse the more he reads and studies. He now applies Aroma Siez in a wide sweep around his eyes. Almost immediately his facial muscles relax and he is able to avoid a headache. His eyes still spasm – now we are looking for how to treat it. Trial and error until we find what works. Right now we are trying Tangerine for its anti-spasmodic properties, because it is what we have. 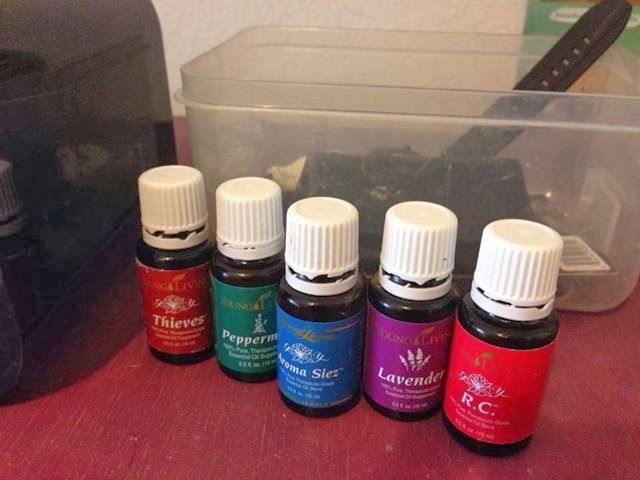 I am doing more research to find other oils that have that same property. Uses Peppermint sometimes mixed with Lavender for his headaches. Jon is the one who frequently “loses” the peppermint. This is why both boys now have some of their own oils. During fall I have always had a hacking cough and wheezing. This year using RC, Lavender, Raven, Peppermint and Thieves Lozenges, I did not have the cough and have not wheezed at all. I have used Thieves Lozenges for sore throats and minor coughs. Since it has cloves in it, there is a numbing effect. Great for drainage sore throats and dry coughs. I also noticed that when I used them I am not as hungry. Every year I have to have cortisone injections into my knee for arthritis under my kneecap. This year I used Wintergreen, Aroma Siez, Copaiba and Peppermint. I applied these oils directly to my knee multiple times a day. Within a day, there was significant improvement and within 4 days there was no pain or swelling. I put 5 drops of Lemon in 8 oz of water and drink it every morning. I have seen a great improvement in my kidney function. So much so that I am not longer taking a blood pressure medicine to help my kidneys filter better. I also add it to the water I drink throughout the day. I just make sure I use a glass jar or glass as Lemon will dissolve plastic. Every night I diffuse RC or Raven, Lavender, Thieves and sometimes Peppermint and or Lemon. My allergies, asthma, congestion, and headaches have improved and I sleep much better. I love to cook and burning yourself sometimes happens. I use Lavender immediately and very often. It takes away the pain and the burn heals so much faster. I have occasional skin flare ups when I get exposed to gluten. All I have to do is put a small amount of Frankincense on it and the itch immediately goes away and the spot disappears overnight. I used to take 2 Allegra a day for my allergies and sometimes it did not work. I would have 3-4 sinus infections as a result of my allergies. I now take one drop of Lavender and do a cheek swipe every day. I no longer need to take anything else. Last spring, I did not get a sinus infection and this past fall I did not get a sinus infection. I cannot remember a time in my life where I did not get a sinus infection at the beginning of spring and fall. I use RC for all congestion – nasal or chest. I am now also using Raven. It is a new oil for me. For allergy headaches, I use Lavender and Peppermint. For stress headaches, I add Aroma Siez and rub it on the back of my neck where I feel the tension – usually where your neck meets the base of skull. I am a mosquito magnet. They naturally flock to me. I started using Purification on the bites and it massively reduces itching and swelling. All of a sudden I started to notice that I was not being bit as much. Then I found out that Purification can also be used as an insect repellent. I think that I will just put on a little before going outside and see if they leave me alone. 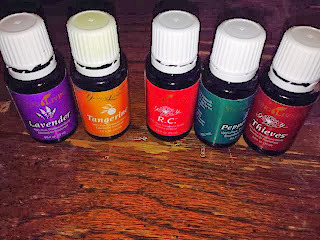 The more I write and reflect on this year the more I can say – Essential Oils are transforming our lives. Thank you God for leading us to see the powerful benefits of these wonderful oils. If you would like more information about how Young Living Essential Oils can transform your family, please call, text, FB message me or email me at kmkirkpatrick@sbcglobal.net. I would love to help you in any way! Praying you will all have a healthy 2014!